A Vivencia is a dance experience and consists of a particular sequence of dances. It starts with rhythmical and vibrant dances that help us connect with our strength. This is very important because we need this strength to live. The next couple of dances are gentle and relaxing to gibe us the opportunity to rest and regain our strength. Slowly a new and refreshing dynamic arises in us. A Vivencia lasts about two hours. 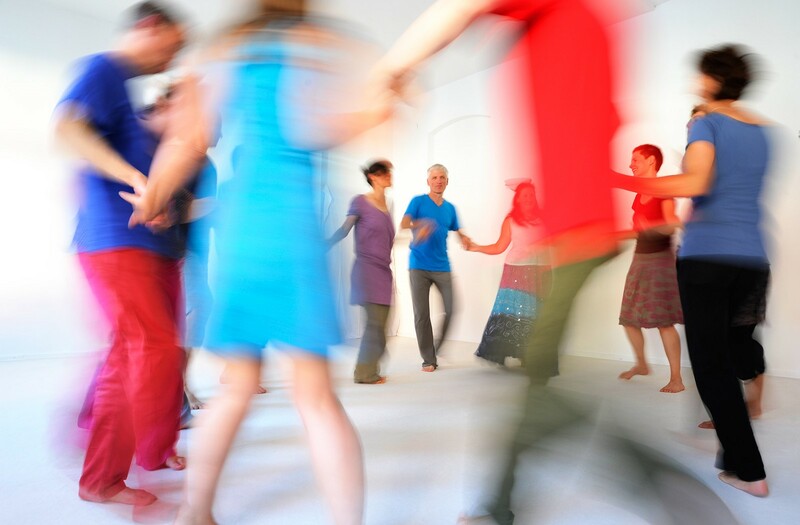 The selected music, the movement in conjunction with our emotions and the encounters with others through the dance enable us to feel ourselves in a lively and loving manner. We experience an uncomplicated, joyful connection with others. We can begin to joyfully entrust ourselves to life. A Vivencia is based on five different experiential lines. Underlying all is the line of vitality. From it arises the unconditional will to life. The line of sensuality helps us to enjoy life and to take it in with all our senses. We learn to connect delightfully and joyfully with others. The line of creativity inspires our curiosity and our spirit of research. This line supports us in trying new things, so that we can respond flexibly to the various demands of everyday life. The line of affectivity connects us with our love and strengthens our community spirit. We are connected to our compassion and our respect for life. 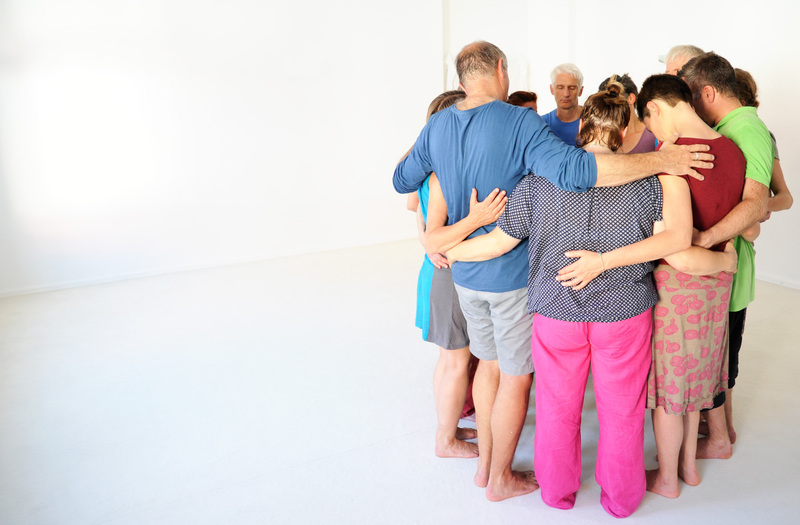 Even in a Biodanza group an affectionate bond develops. The line of transcendence reminds us of our deepest knowledge that we are connected to all people and all life. 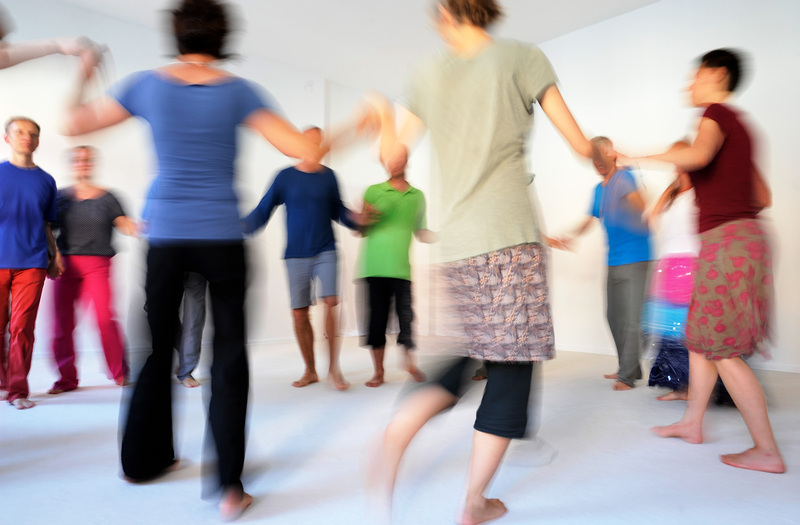 The effects of Biodanza are long lasting and quickly noticeable. 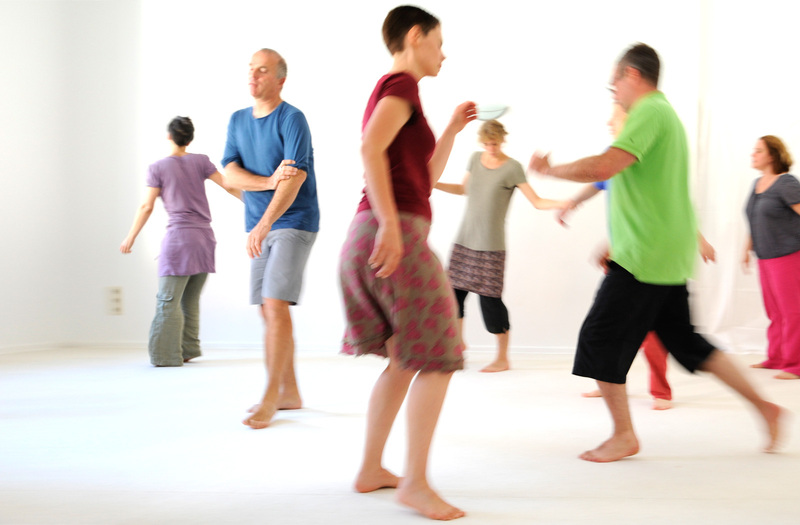 Each Vivencia begins and ends with a circle dance of all dancers. The circle represents the whole, the community and the protection of those in this circle. Through this ritual within every Vivencia a supportive space of acceptance and of being accepted is created. This is the nourishing ground on which we awaken our positive impulses of life. We experience and express the fullness of one's own being. 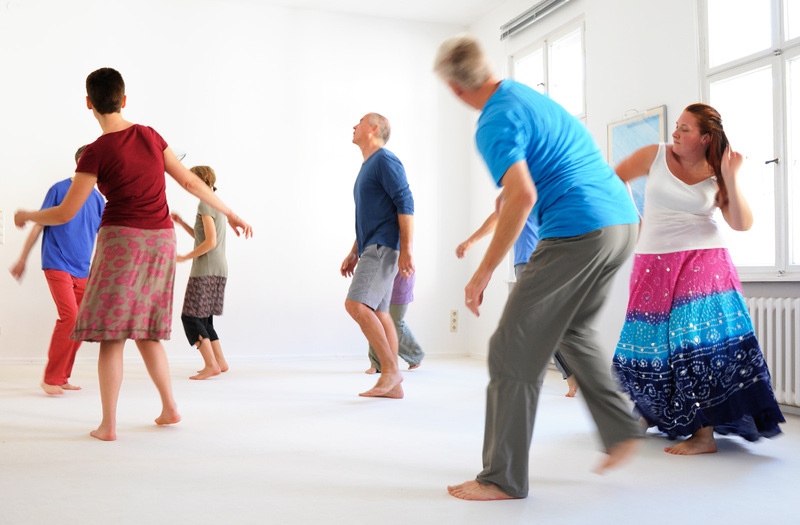 Regular Biodanza practice strengthens the condition. It strengthens the connection with our potential. It boosts and enhances mobility. Biodanza trains our perception and strengthens our ability to enjoy. We learn to be at home in our body in an enjoyable way and by doing this we also give our soul a home. A self-confidence develops that allows us to accept the challenges of life with courage and joy. We shape life according to our heart's desires.